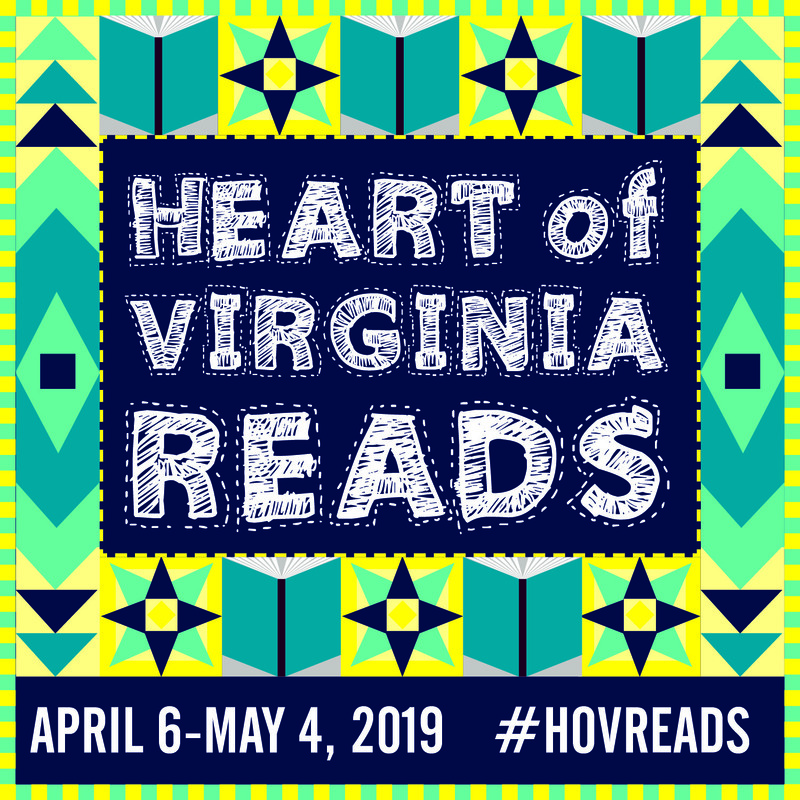 Longwood University, in partnership with the Central Virginia Regional Library, Hampden-Sydney College, Prince Edward County Public Schools, and Fuqua School, received a $15,000 grant from the NEA to create the NEA Big Read: Heart of Virginia. 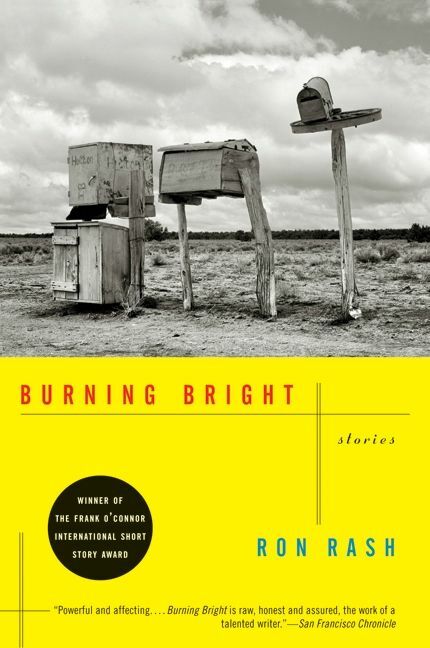 Join us for a month of programming around Ron Rash's collection of short stories, Burning Bright. 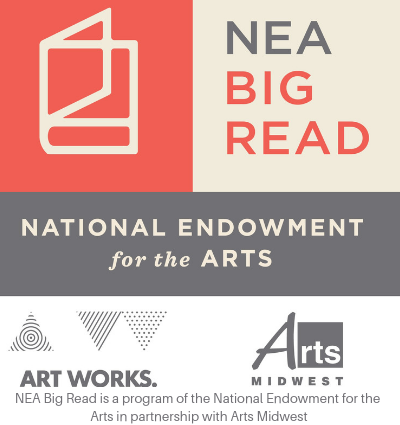 A major part of the NEA Big Read program is to make sure as many people as possible can obtain a copy of the selected works. 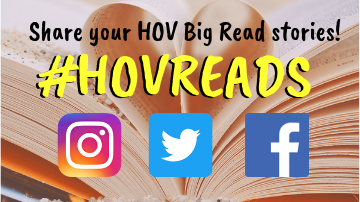 You may pick up a book, read it, and then have the option to return it or keep it as your personal copy. There will also be copies of the book available at local Little Free Library spots. Learn more about Burning Bright and Ron Rash! 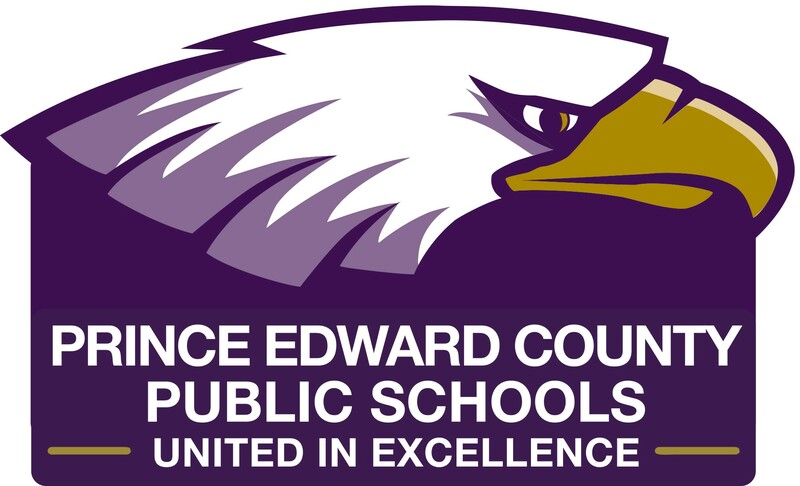 For questions or to request accommodations, please contact Jennifer Beach by phone at (434) 395-2257 or email.